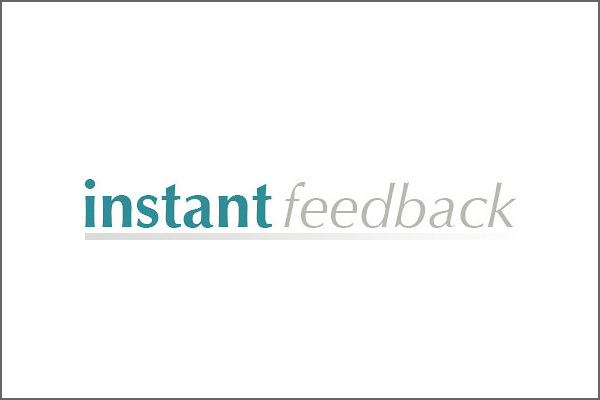 Instant Feedback is an innovative customer service feedback system that is tailored to the specific needs of your business by a team of expert consultants. Could your business benefit? Used at the end of the customer’s experience whilst payment is processing, Instant Feedback allows for a swift assessment of the customers views in a way that is likely to yield a higher response rate than traditional systems of feedback. With traditional systems, most customers only choose to leave feedback when they are either extremely satisfied or dissatisfied with their service. These systems are not representative of the true views of the customer base as a whole. Instant Feedback offers a bespoke package tailored to your business by a dedicated consultant team, For further information please see the Instant Feedback website.